Amati 7391 Roto Paint System! 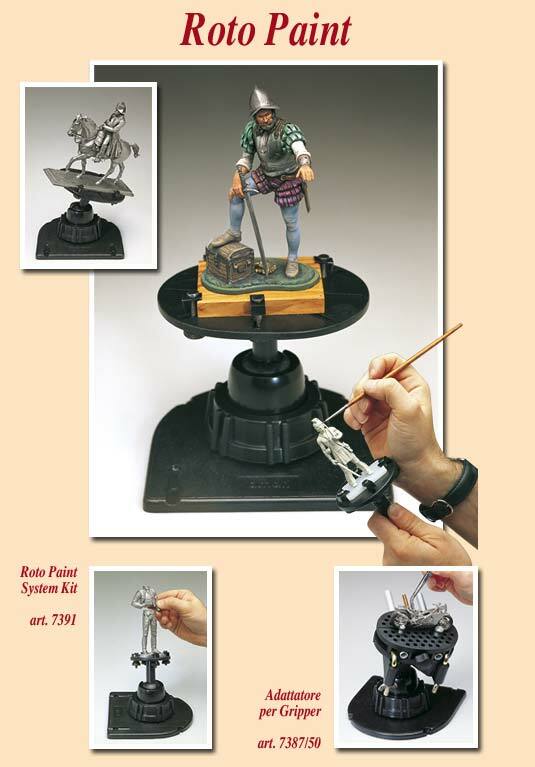 The professional answer to the need of stability while assembling and coloring your models. The system consists of a rotating support, a handle, two interchangeable support bases and eight small fixing plates. The Roto Paint System will astonish you for its handy and easy use.